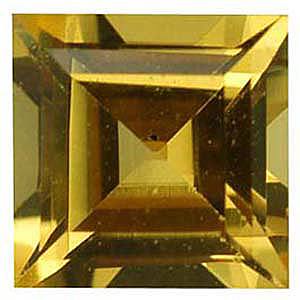 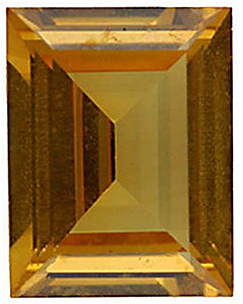 Imitation Citrine Round Cut Stones Imitation Citrine Gemstones Display a Medium Rich Golden/Orange Color. 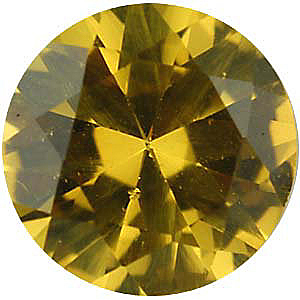 With a sunny yellow burst of color, Citrine gemstones are perhaps the most cheerful of all colored gems. 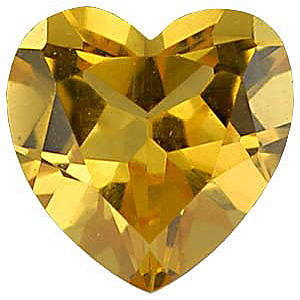 Whether set in contrasting white gold or sterling silver or the complimentary warm tones of yellow gold, Citrine gems add a uniquely beautiful look to jewelry designs. 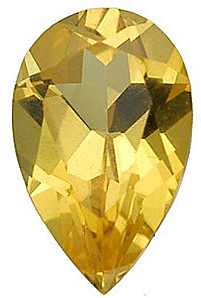 Recognized as one of the official birthstones for the month of November, along with Topaz, citrine is a great birthday gift for gals with November birthdays. 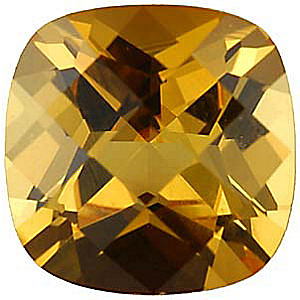 Imitation Citrine gemstones is a great option for creating jewelry that can be worn daily without any worry, as your stress over wearing it will be much less considering the lower price tag. 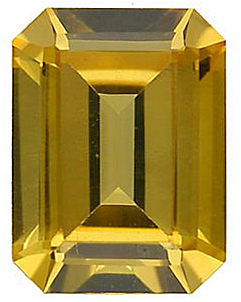 Pair imitation citrines with other non-genuine colored gemstones for a unique and eye catching jewelry creation. 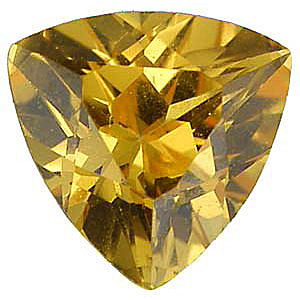 Since these imitation citrine gemstones come in all gemstone shapes and calibrated sizes, they will be suitable for almost all standard gemstone mountings. 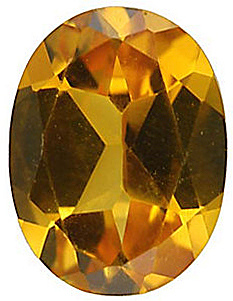 With FREE shipping and FREE returns within 30 days, AfricaGems is the best place to shop for loose discount imitation Citrine gemstones. 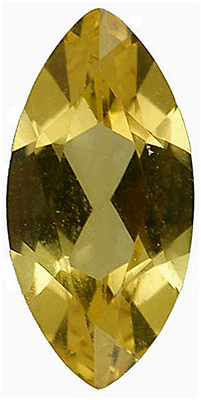 All standard size imitation Citrine gems are in stock and ready to ship. 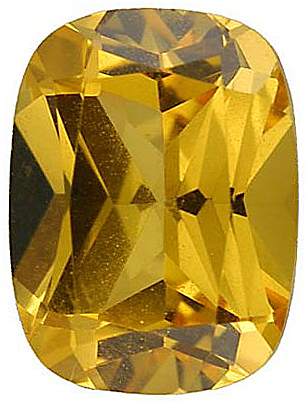 How Much Do You Know About Citrine Gemstones?